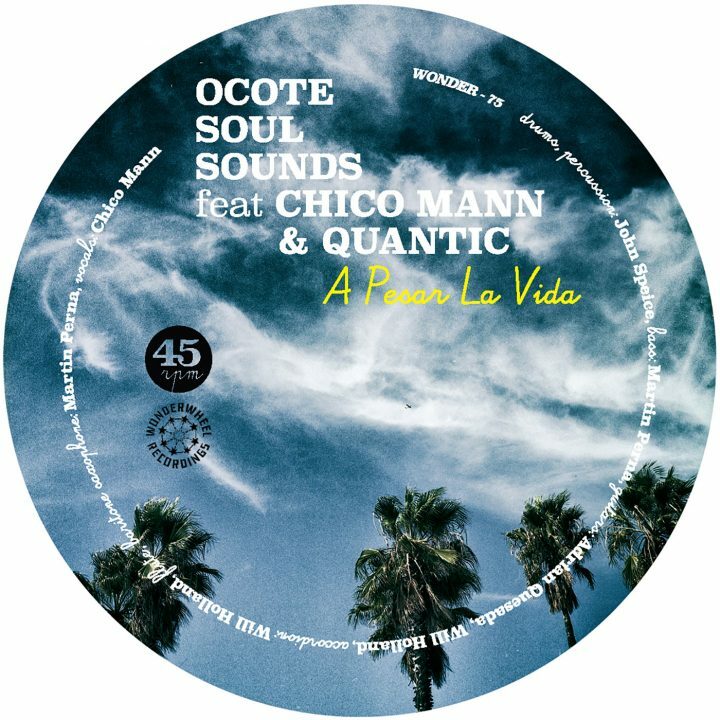 Immerse yourself in the funky and psychedelic Latin sounds of Ocote Soul Sounds as they debut a 7” on Wonderwheel Recordings. They’re playing tonight at the Parish in Austin with The Echocentrics for their album release party. 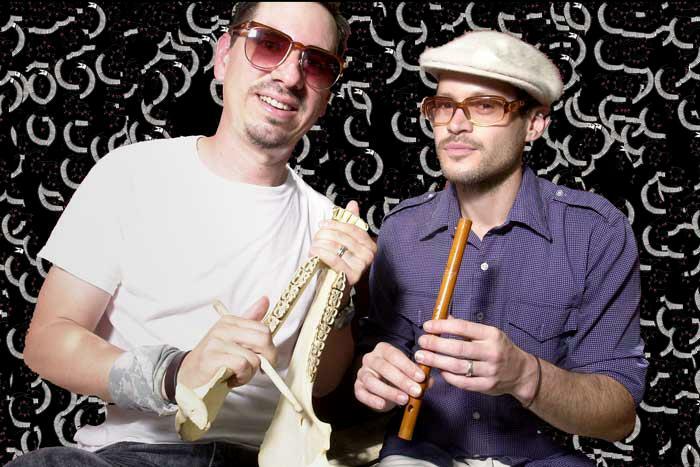 Ocote Soul Sounds is formed by Martin Perna of Antibalas and Adrian Quesada of Grupo Fantasma with help from John Speice, Eddie Torres, Marcos García, Jason Murdy, Joshua Levy, Will Rast, Joseph Woullard, Courtney Morris, Todd Simon, Tita Lima, Victor Axelrod, and Chico Mann. The new 7” features Chico Mann and Quantic on the song A Pesar La Vida and Quantic appears again on the flipside in Not Yet.